This FIFA 19 guide will tell you how to score lots of goals, how to perform goal celebrations, how to use timed finishing, and how to defend well. Scoring goals is the best feeling you can get while playing FIFA 19. Getting to celebrate is just as good, especially with FIFA 19's huge variety of celebration options. There are a ton to choose from, so we've highlighted some of the best in this FIFA 19 Celebrations Guide. 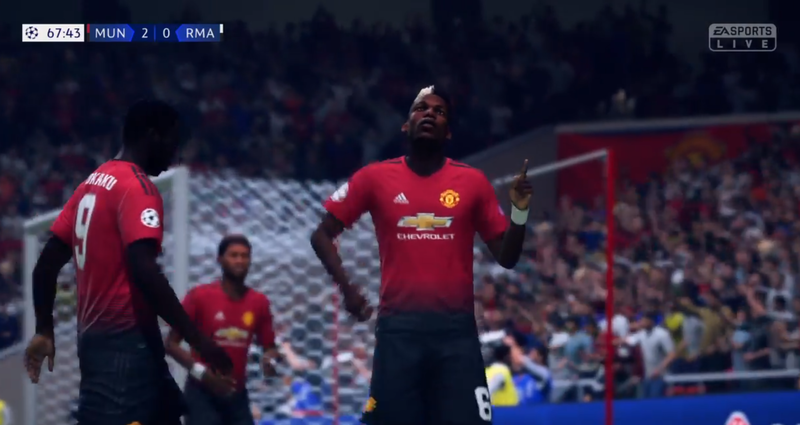 We'll take a look at the FIFA 19 Celebrations controls on both Xbox One and PS4, and also teach you how to use the new Signature and Random Celebration options. For everything else on FIFA 19, why not head over to our FIFA 19 Guides Hub. It’s got a ton of awesome info on FIFA 19, including a look at the very best Young FIFA 19 Players, and some tips on how to score lots of goals. 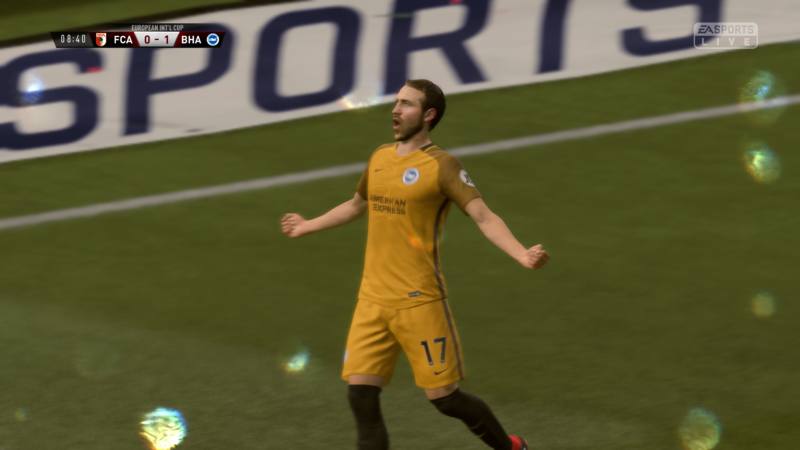 One of the best things about FIFA 19 is getting to gloat over your foe by looking like an idiot during a silly celebration. There are a bunch of great ones to pick from, though you’ll need to know the right button combinations to trigger them. We’ve listed the main ones below, though will be updating them to a full list once we’ve spent some more time with the game. Below you’ll find a list of the best FIFA 19 goal celebrations. These are the easiest ones to trigger too, and are fully animated signature celebrations. Below you’ll find all of the best FIFA 19 Celebrations, and combinations to trigger them on PS4. We’ve listed the best ones, and will be updating with a full list when we spend more time with the game. 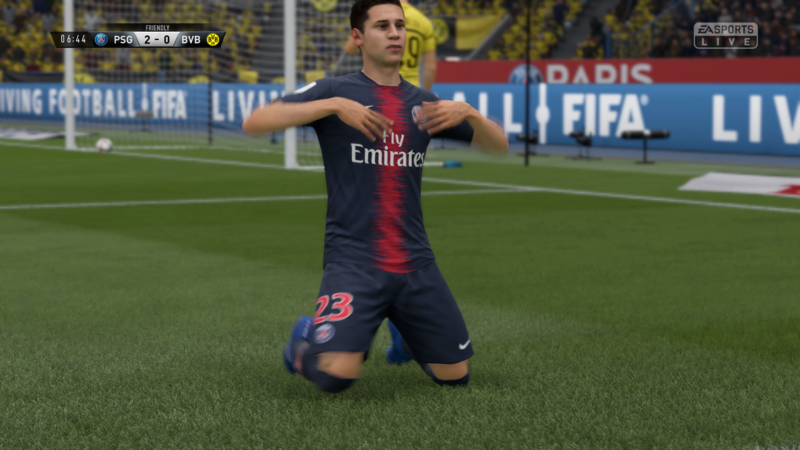 As well as adding a slew of new celebrations, FIFA 19 also adds a simplified celebration option. Once you've scored, you'll be given the option to hit X/A or Circle/B. This will do one of two things, with X triggering that player's signature celebration, and circle setting off a random celebration. If you wish, you can forgo all of this by putting in one of the button prompts described previously instead, but the new system is definitely great for those not wanting to memorize any combos. Many players have signature celebrations, like Paul Pogba's Giddy Up celebration. Pressing circle (B) will trigger the signature player celebration, or you can take a look at the celebrations listed above to perform them with any player.